Asian Communities in Montreal… Then and Now! This walking tour will make you discover the history of Chinese immigration and the integration of the Asian communities in our city. With your guide, you will walk the streets of Chinatown, which offers typical treasures of China, temples, restaurants and specialized groceries, as well as oriental medicine shops. 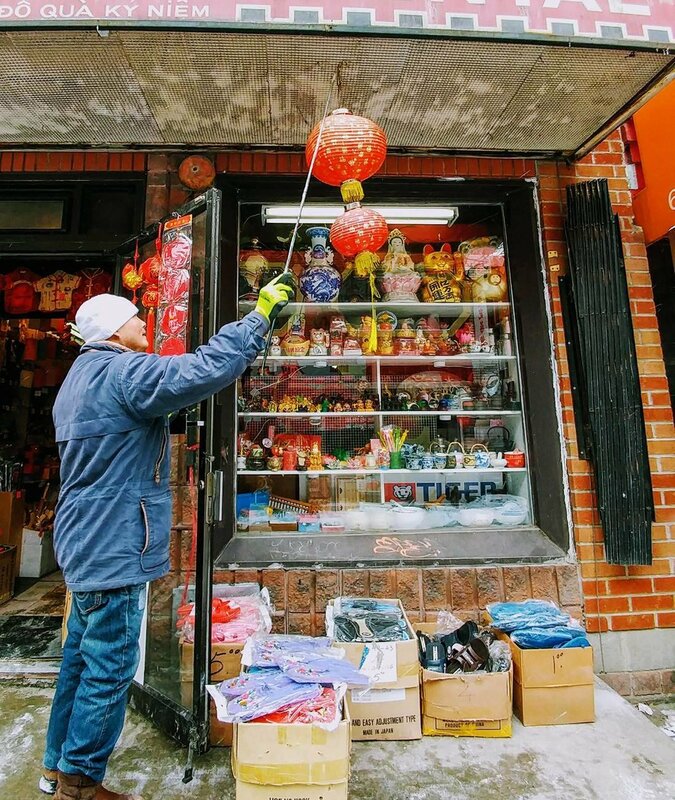 Following this immersion in Chinatown, we will take you to another part of Montreal. A stop for a tasting will be included in each neighborhood ... A true taste of Orient right in the heart of Montreal!